Maximum protection and optimal light output in your basement: you can achieve this with the MEA egress basement windows and window systems. 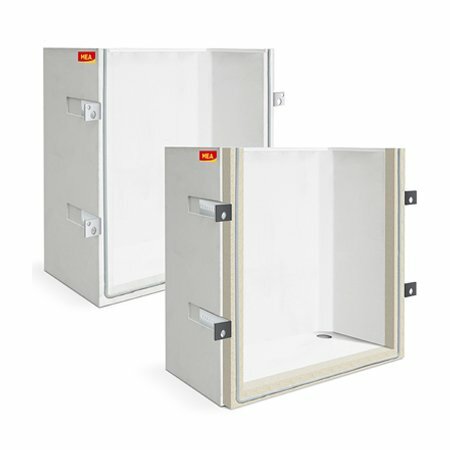 In addition to the entire product range of plastic and concrete light wells, Bouwimpex also supplies the sophisticated Mealuxit jamb corners and the Meafix insulation panels. 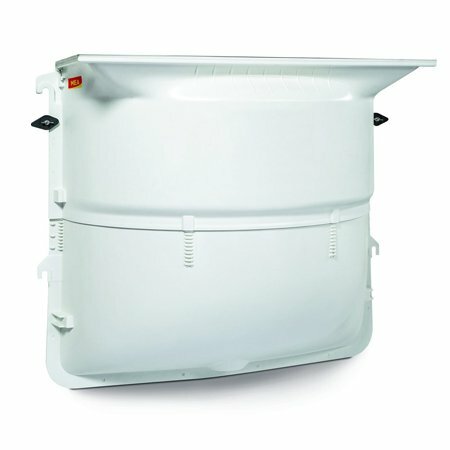 MEA GRP light wells are ideal for new construction and renovation of basements in residential, commercial and public buildings. These high-quality light wells are available in various types, including an AQUA version for a watertight installation. In addition to maximum light intake and air ventilation, this also means optimum safety. Meavector concrete light wells are used in projects where high building requirements are set. The large, strong light wells have a long service life and can be produced in various sizes up to as much as 252 centimetres wide. In addition to a high-pressure resistance, this egress basement window provides tremendous lighting for dark basements. 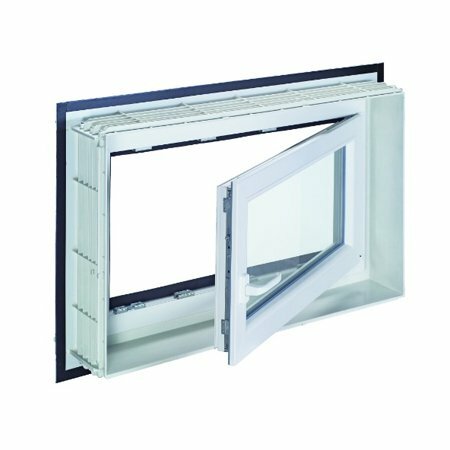 The MeaLuxit casement window system is composed of window frames of light, fibreglass reinforced plastic matching window inserts for basement construction. No more complicated mounting of window frames, but simple installation or replacement of window inserts. The wide range of jamb corners allows for a wide range of application options.